At Fedorciw, Massoumi, & Kolbig, we strive to provide our patients with the best dental care possible. When it comes to perfecting your smile, we recommend and use the Invisalign system. Invisalign allows patients to correct issues with their teeth such as overbite, underbite, crossbite, gap teeth, open bite, and overcrowding through the use of clear, removable aligners. They are custom made for your treatment from SmartTrack material to fit snugly, yet comfortably over your teeth. Invisalign has improved over 5 million smiles. Because of their less-invasive approach to teeth straightening, Invisalign is quickly becoming the optimal choice for orthodontic treatment and is especially popular with adults. Some adults who had braces as a kid opt for Invisalign to reposition their teeth after they’ve shifted. Invisalign clear aligners work by applying a specific amount of force to a specific area, causing your teeth to gradually move into position. 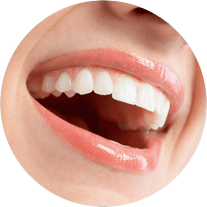 Our dentists will develop a treatment plan and each aligner within this treatment plan will be made to exert pressure in a certain area until your treatment is complete. You may be a candidate for Invisalign if you have issues with your teeth or bite that you would like to have corrected. Invisalign can correct a variety of dental issues including overbite, under bite, cross bite, gap teeth, and general overcrowding. To find out if Invisalign is the right treatment for you, schedule a consultation with Fedorciw, Massoumi, & Kolbig today! Your Invisalign treatment will begin with a dental consultation where our dentists will examine your teeth and make treatment suggestions. Then, you will have a digital scan of your teeth taken to plan out your treatment and have your clear aligners custom made for you. You will return to our office to pick up your first aligners and our dentists will make sure they fit well. During treatment, you will need to change your aligners once every week or two, and visit our office approximately once every six to eight weeks to pick up the next set of aligners. To obtain results, your aligners must be worn every day for at least 20-22 hours and ideally should only be removed when eating. The length of your treatment will depend upon your individual case and treatment goals. At your initial consultation, our dentists will be able to tell you how long your case will take to treat. Generally speaking, however, most Invisalign treatments last approximately 12-18 months. Invisalign treatment does not hurt, but since there is pressure applied to certain areas of the teeth, you may notice some discomfort when starting a new aligner. This is usually short lived and can easily be relieved by over the counter painkillers if needed. However, Invisalign aligners will not rub or irritate the soft tissues in your mouth like braces would. Caring for your aligners is pretty simple. You will need to rinse your aligners every night and then gently brush them using a toothbrush. It is important to never use hot water with your aligners as this could cause their shape to change. You will also keep your aligners clean by keeping your teeth clean. This means brushing your teeth after meals or drinks before putting your aligners back on. During meals, or anytime your aligners are not in your mouth, they should be kept in their case to prevent any possible damage from occurring. What can I expect after Invisalign treatment? After your Invisalign treatment is completed, you will need to wear a retainer to keep your teeth in the correct position. 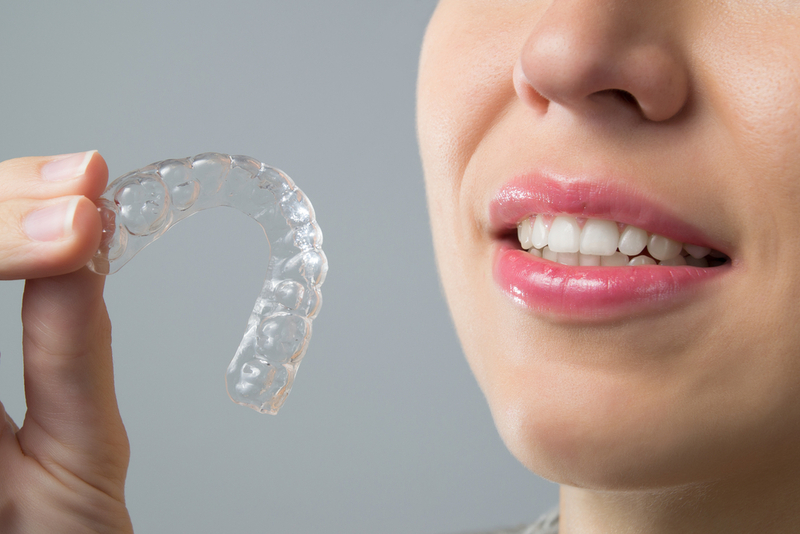 Through Invisalign, you can opt for a Vivera retainer that is a custom-made clear retainer. Most retainers are worn full time at first and then are able to be worn only at night, however this depends on our dentist’s recommendations. If you would like to straighten your teeth with Invisalign, call our office today and schedule a consultation! Fedorciw, Massoumi & Kolbig are happy to serve patients in Cromwell, Middletown, Rocky Hill and other surrounding areas in Middlesex County (including Berlin).